Connecta baby & toddler carrier range at Babipur. 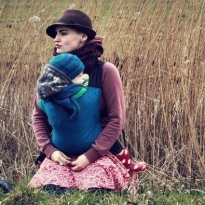 Developed by parents and babywearing consultants Connecta carriers are designed to be lightweight, supportive, compact and easily adjustable offering optimum comfort for both baby and you. 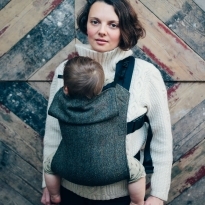 A Connecta carrier will give you freedom to get out, explore and go places while remaining connected to your baby. 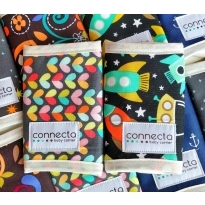 With a range of sizes and beautiful colours and prints to choose from Connecta has something for everyone.